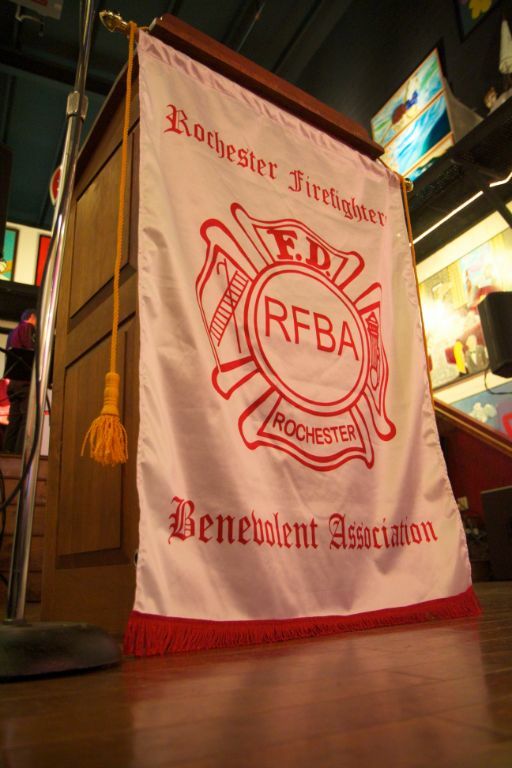 The Rochester Firefighters' Benevolent Associations 2012 Ball was a great success, and it was the membership that once again made it that way. Thank you to all the hard work from the board members that put in alot of time to make it all happen. There are pictures in the "Media" section to view. If you have pictures to share, please stop by our facebook page and post them! See you next year and don't forget to check the site for more RFBA sponsored events!